When Daddy spots a solitary weed in his lawn, he's appalled (along with all of his neighborhood friends). But his daughter Sweetie has fallen in love with the beautiful flower, even going so far as to name it Charlotte. 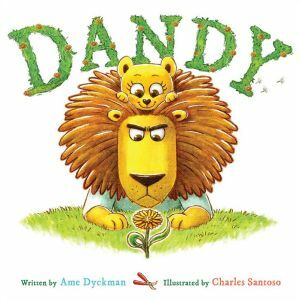 Racing against time and the mockery of his friends, Daddy has to find a way to get rid of the errant dandelion without breaking his little girl's heart.